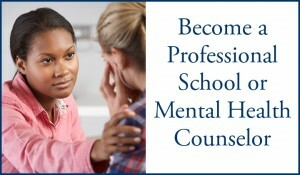 Affordable Pricing: Your complete Master’s degree in School Counseling only costs $17,520. Only $1095 per 3-credit course! The Alfred University Master’s in School Counseling Program is a 48-credit program. 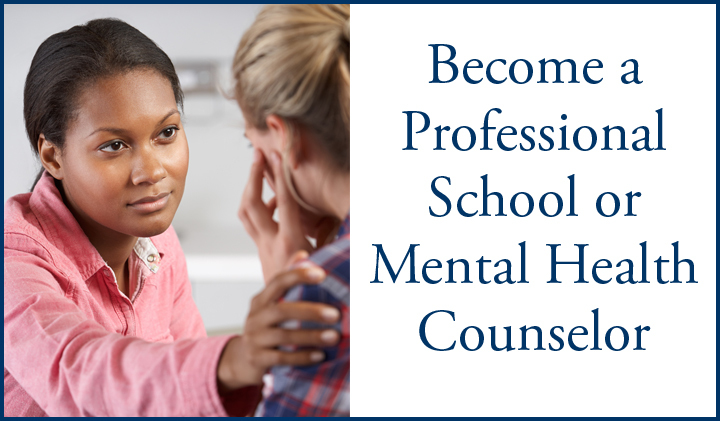 Students who complete this program will earn a Master’s in School Counseling and provisional certification in New York State. Now available in Brooklyn, Oceanside, and introducing WESTCHESTER. Students interested in applying should contact CITE office for further information, 718-923-9333, or visit the Apply Now section of this website. 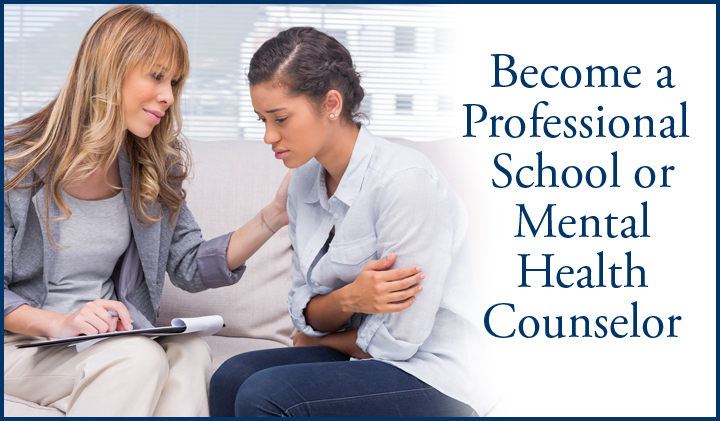 The Master’s Degree in School Counseling is a cohort program which starts each summer on campus at Alfred University during the last week in July. Please contact the CITE office 718-923-9333 for application deadlines. The fee for each three-credit course is $1,095. On-campus courses cost $1,095. The complete cost for the 48-credit Master’s Degree is $17,520. Financial aid is available through Alfred University. A $200 enrollment deposit is due upon acceptance into the program. This deposit is refundable upon successful completion of the program. Courses are offered on Saturdays and/or Sundays during the school year, in Brooklyn, Oceanside, and now Westchester. This program does require one trip to Alfred each summer. Course location and dates are subject to change. Please download the attached catalog for full program dates. Alfred University will allow up to six transfer credits. Only courses taken before students enter the program can be transferred. Transfer credits are subject to evaluation by Alfred University faculty. Please see the Apply Now section of this website to download a transfer request form. Don’t Wait. Complete Your Master’s Degree and Further Your Career in Education Now. Call us toll free at 1-877-922-2483 or contact us today to get your Master’s Degree in School Counseling.